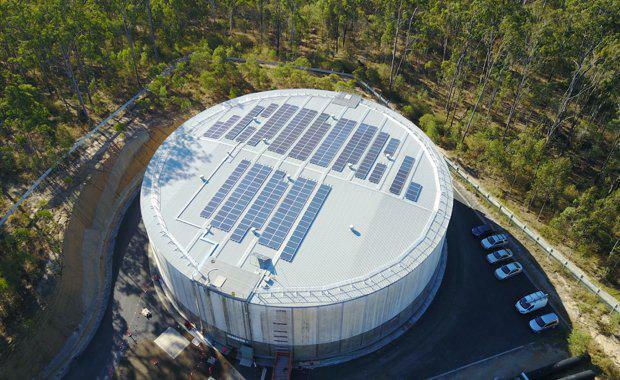 Logan City Council's Logan Water Infrastructure Alliance have taken a technological approach to energy and cost-efficient sustainability by combining solar power and the Tesla Powerpack to bring the city a new solution for water disinfection. With the help of battery and solar provider CSR Bradford, Logan council installed the first off-grid system powered by Tesla Powerpack products in Australia for any application. The project has been able to deliver a capital cost saving of $1.9 million and operational cost savings valued at almost $50,000 per year. City of Logan Mayor Luke Smith said the 20 megalitre round mountain reservoir was brought into service in 2014 to provide drinking water for residents in Flagstone, Yarrabilba, North Maclean, Spring Mountain and Woodhill. 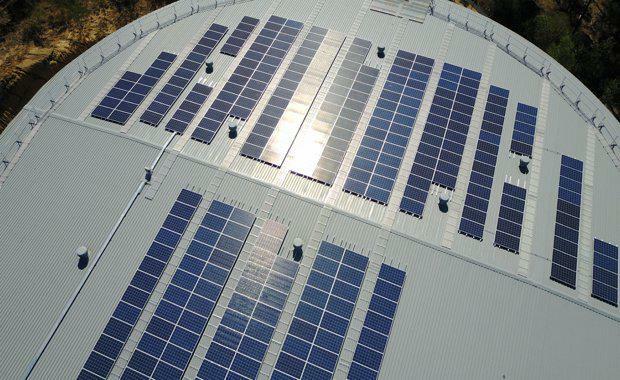 CSR Bradford business manager Ashleigh O’Brien said the project was the first off-grid commercial solar and battery system in Australia powered by Tesla Powerpack, and showcased the growing potential for Australian assets to achieve energy security through solar and battery technology. “The electro-chlorinator is powered by 323 solar panels and a 95kWh capacity Tesla Powerpack, that will help provide water quality 24 hours a day," she said.